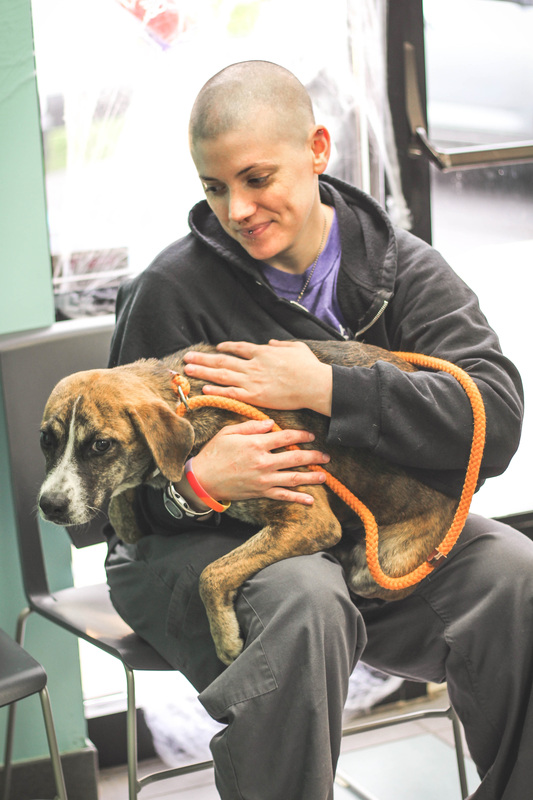 Today was a really great day at the Humane Society of West Michigan! 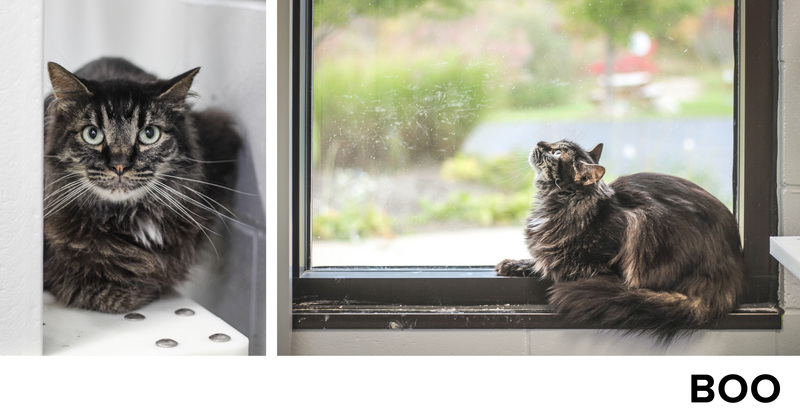 My amazingly talented friend Jen of Jen Q Photography joined me to take photos of some really cute animals. 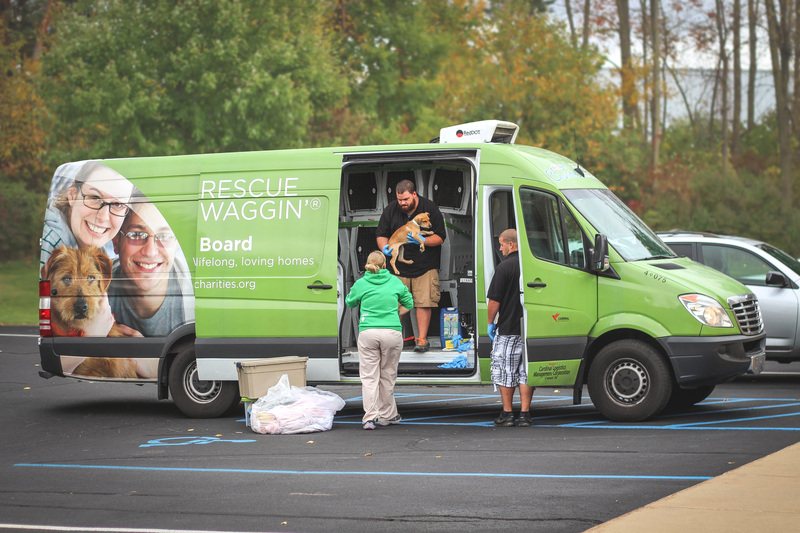 While we were there, the Rescue Waggin’ arrived! It was a happy coincidence that we were at the same place at the same time. 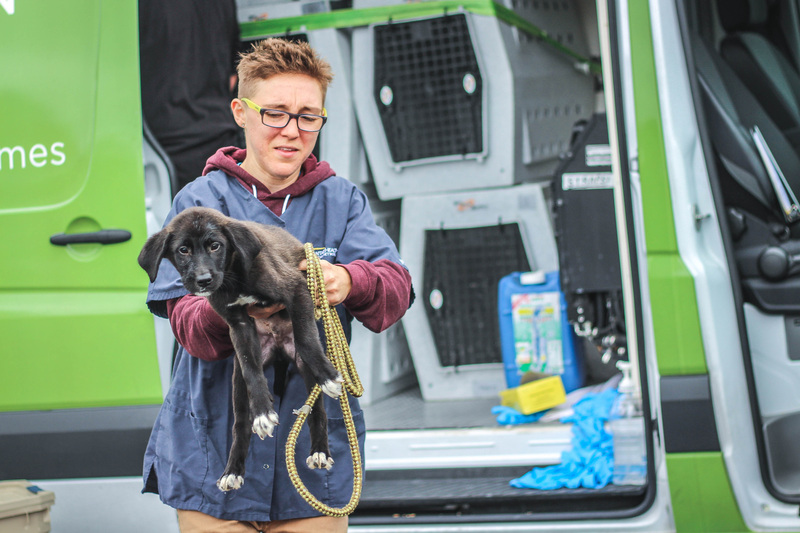 The Rescue Waggin’ is a charity that takes unwanted animals from shelters that are overrun, and places them in shelters that have room. 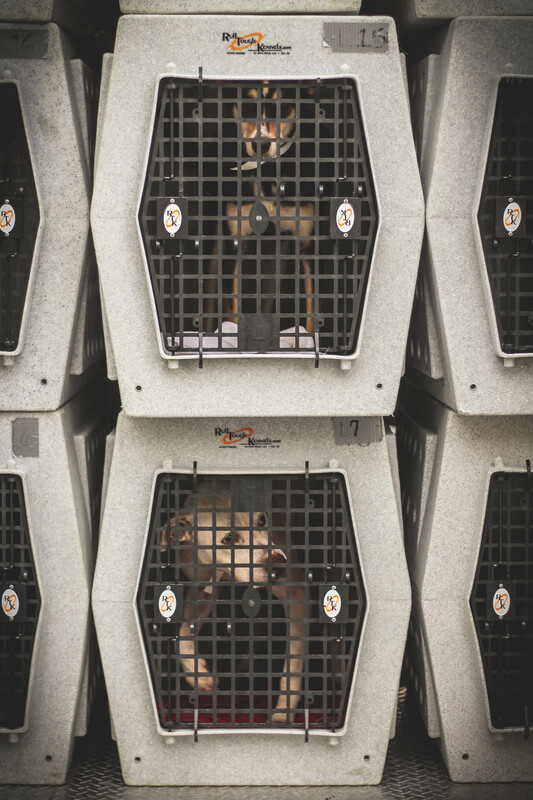 The dogs that arrived today came from Kentucky. 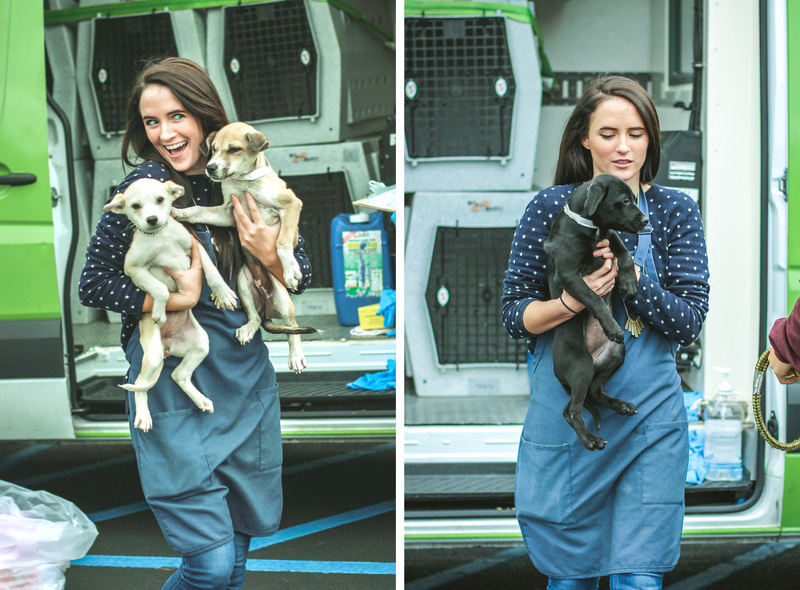 There were so many puppies!!! I was way too excited about that. 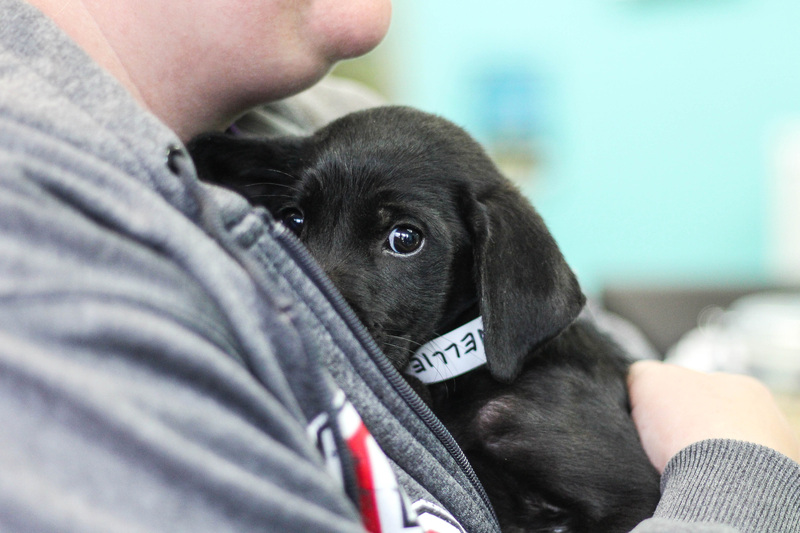 It was hard to pull myself away from the puppies but we needed to get pictures. So first up was Boo. He is a 5 year old male. He was shy and sweet. 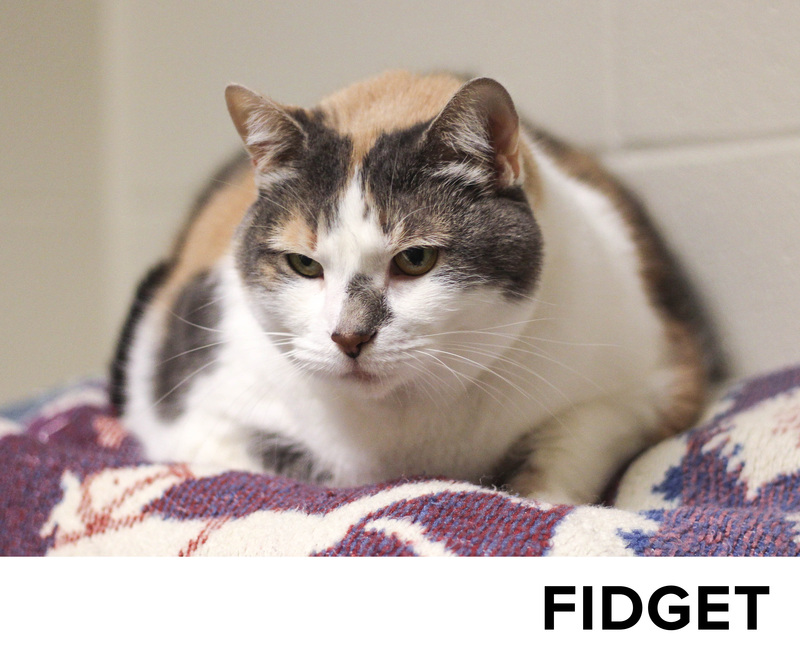 Fidget is an 8 year old female. She is a very large old lady, but quite nice. 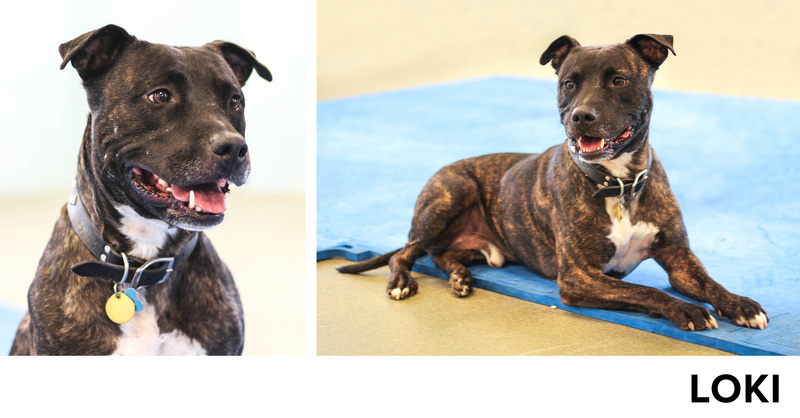 Loki is a 6 year old male American Staffordshire. 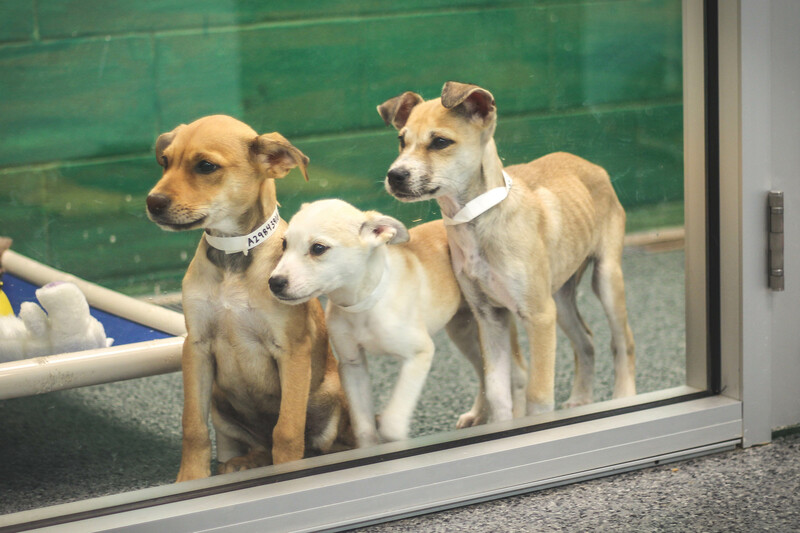 In honor of National Adopt a Dog Month and National Pit Bull Awareness Month, all Pitties/American Staffordshire Terriers that are 5 months and older will have a reduced adoption fee to $50 for the month of October! 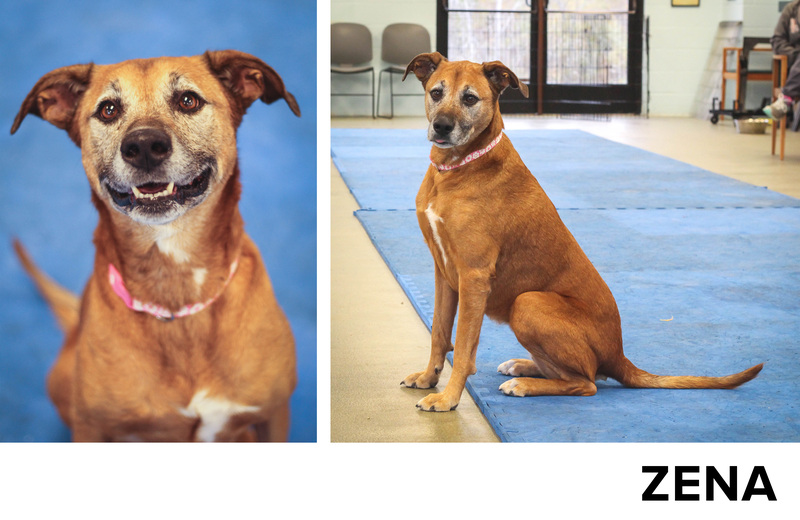 Zena is a 9 year old female, which makes her eligible to be a Silver Paw at the Humane Society! 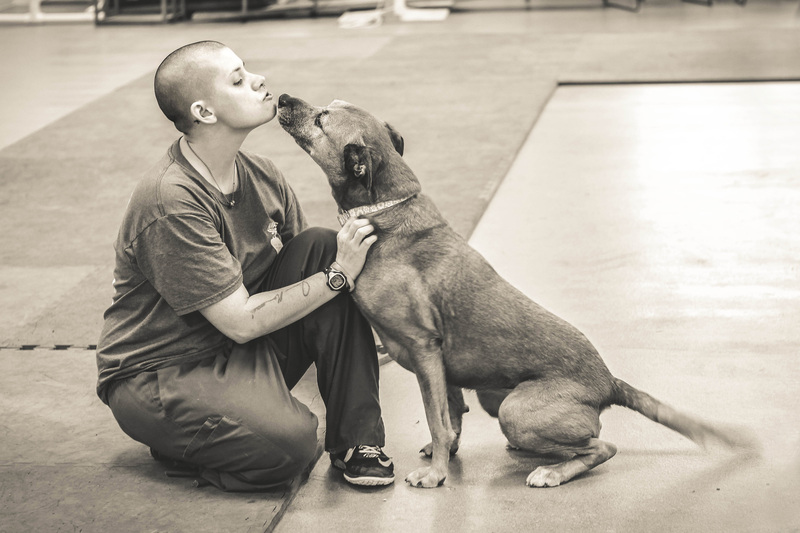 All senior silver paw dogs are free (you only pay for their dog license). 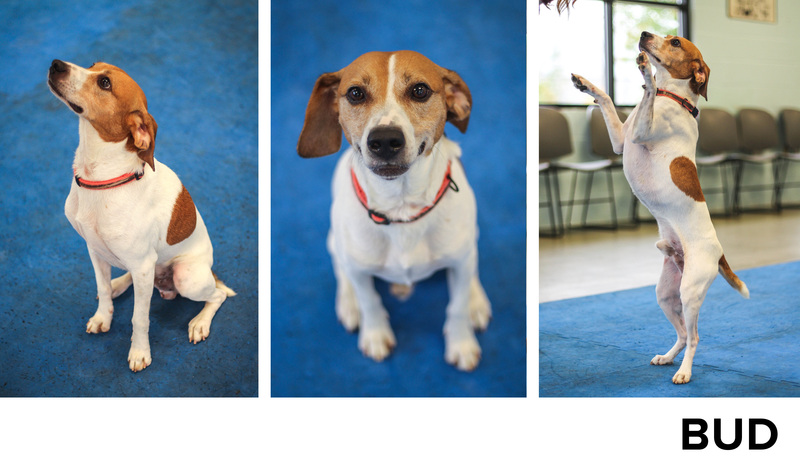 Bud is a 3-1/2 year old jack russell / beagle mix. He is eager to please and loves treats! He has two different ears. 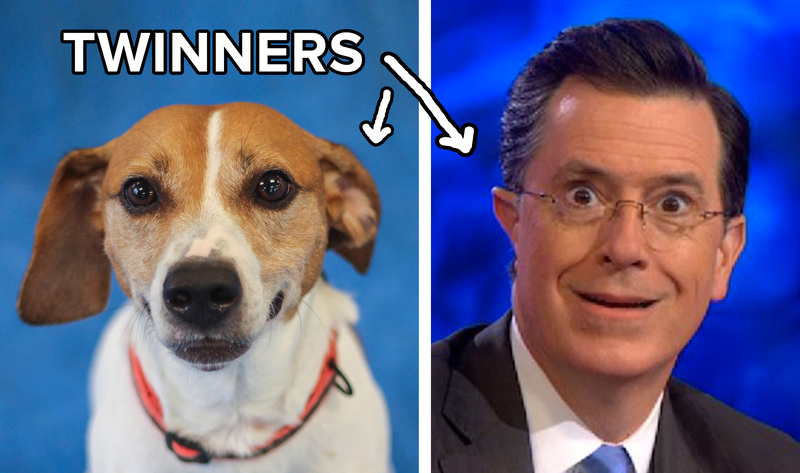 It totally reminded me of Stephen Colbert. Love that man. 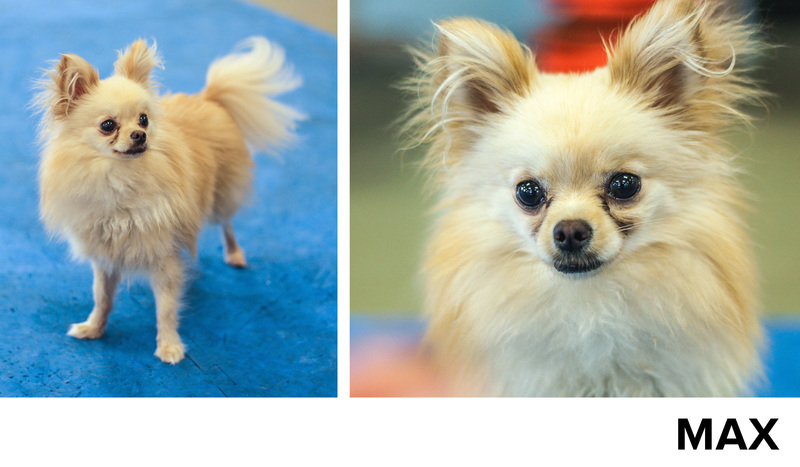 Last but not least, Max is a 5 year old long haired chihuahua. He is just a tiny puff ball on legs, so cute!